Bowling Event response page : Consolidated Technologies, Inc. 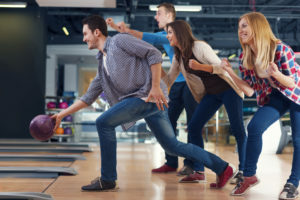 Thank you for registering for our CTI/Verizon Customer Appreciation Event at Bowlmor. We will let you know if your reservation has been accepted.